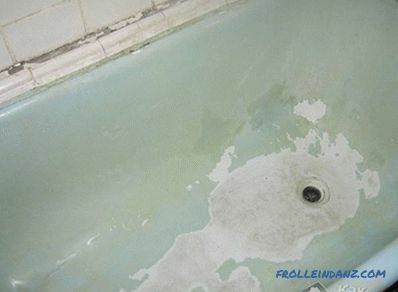 After a certain time, the enamel coating applied to the surface of your bath usually loses its “original” appearance. At the same time, well-defined chips and cracks form on it, the protective enamel of pure white color begins to acquire a yellow-red shade with time. 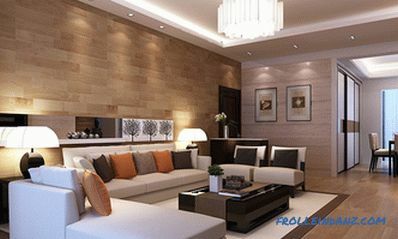 All these changes force the user to search for information regarding the possibility of updating the top layer of the coating and returning this important bathroom attribute to its original form. This article will help the interested user to cope with the problem and talk about how to paint a cast-iron bath at home. set of brushes for applying enamel. 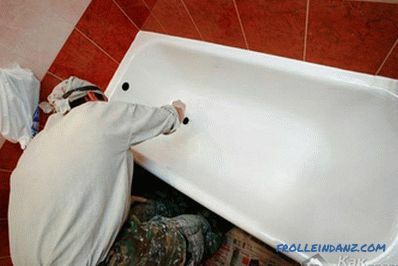 Before beginning the restoration work, you must thoroughly clean the bath from old stuff. 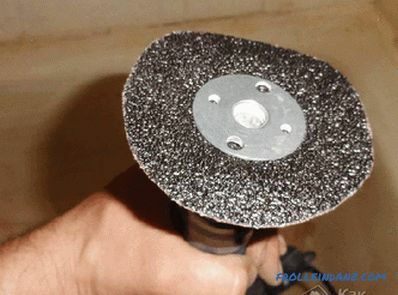 To clean the bath, a special scouring powder is applied to the enamelled layer (preferably with chlorine admixture) and the abrasive stone is cleaned directly on it. 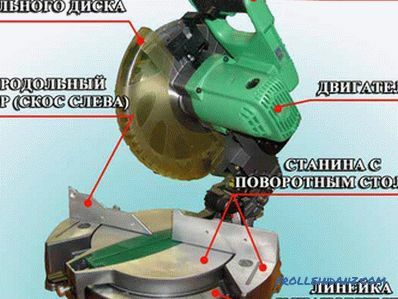 Then all the waste of abrasive materials and old enamel are thoroughly washed off with warm water, after which you can proceed to the basic working procedures. Apply new enamel will be possible only after you degrease the entire surface of the bath. This will ensure good contact of the coating with the base and reliable retention of enamel paint on it. 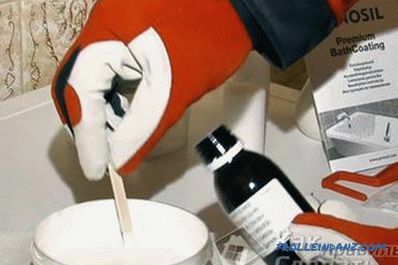 Preparation of a two-component composition Before painting the cast-iron bath, pour hot water into it and leave it in this condition for about ten minutes. After this period, drain the water and wipe dry all the internal surfaces of the bath (we note that the surface prepared for the coating must have a matte color and be fairly smooth). Then you should prepare the working composition used for the restoration of the product, for which you need to mix the previously prepared enamel with hardener. 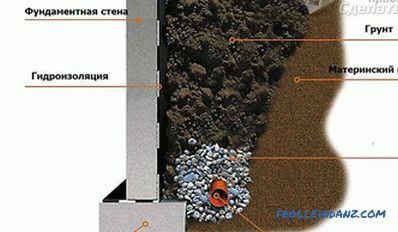 The proportions necessary for mixing are usually indicated on the packaging of the materials used. Enamel is applied to the surface with a flat brush having a natural bristle; and the coating should be made in two layers. The consumption of material for each of the layers should be distributed approximately equally. After complete drying of this layer (somewhere in 15-20 minutes upon completion of the operation), the enamel is reapplied. Experienced masters believe that the entire recovery procedure will not take more than 4 hours from an ordinary user. For those who are absolutely confident in their own abilities, we offer another well-known method of applying enamel, which involves spraying it by means of special spray bottles. 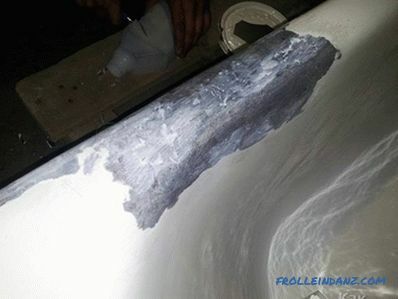 This method of renovating the coating is considered to be more reliable than applying enamel using brushes, which, in general, is not always confirmed in practice. Professionals who have to deal closely with this issue, believe that the best option for this is the use of a two-component composition (base plus hardener). But in standard aerosol cans, a hardener is usually absent. To this should be added also the fact that in case of unprofessional handling of the spray gun on the treated surface there may appear smudges and small irregularities. 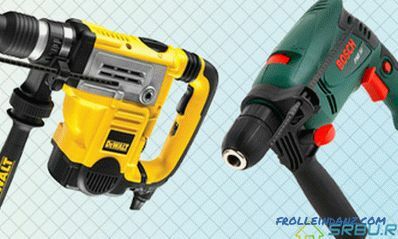 To obtain a high-quality (that is, even and smooth) layer of enamel coating, in this case, you need a sufficiently powerful compressor. 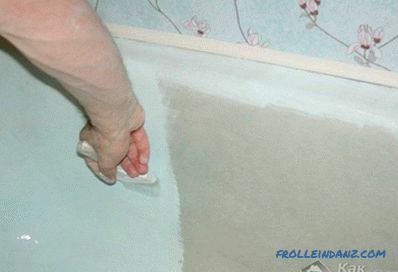 You can certainly try to implement this method of bath restoration on your own, but it will be much safer if you resort to the services of specialists. The first thing you should pay attention to when working on your own is that you need to work with a brush when painting a bath very carefully, i.e., carefully monitor the smoothness of the applied coating. The operational durability and the lifetime of the renewed surface will largely depend on this. 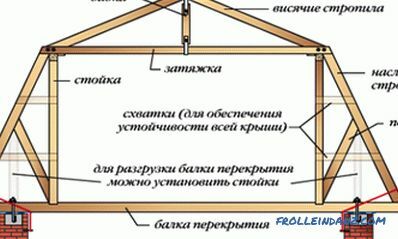 Enamel should be prepared in accordance with the exact proportions indicated in the accompanying documents. The quality of the restoration and the durability of the restored product will depend on the fulfillment of this condition.When applying the enamel spray, try to avoid the formation of bubbles on the surface of the bath or random stains. 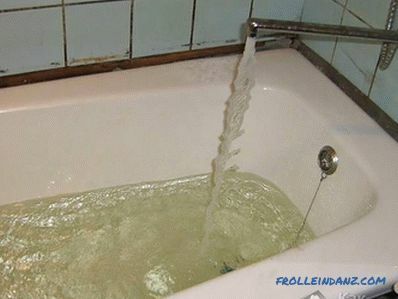 To extend the life of a renovated bath, it is not advisable to use special bleaching agents when rinsing. The cleaning of its working surface should be done with a cloth or a soft sponge using ordinary laundry detergent or dish gel.